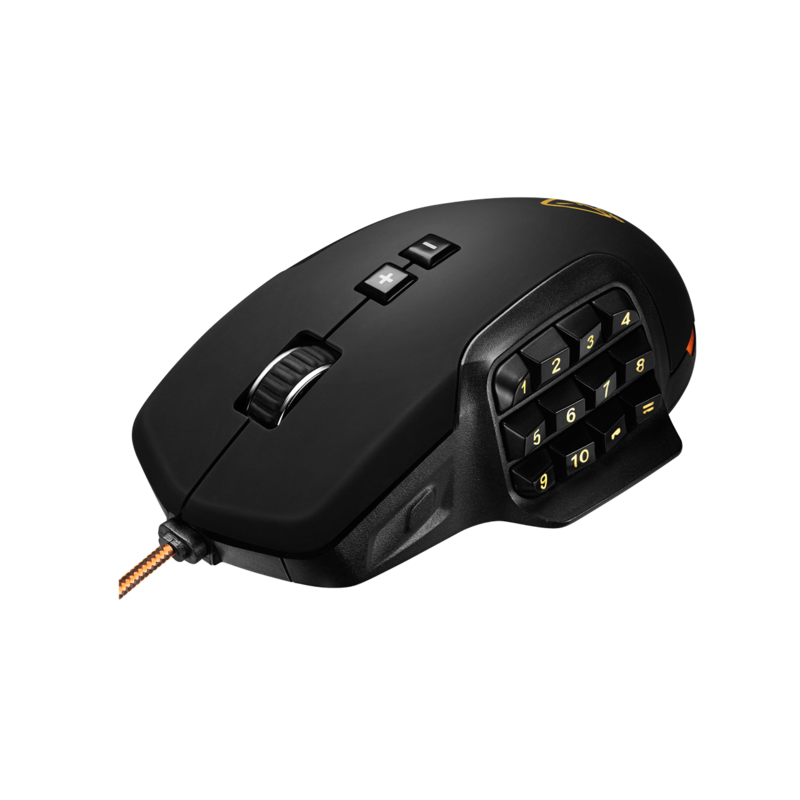 Whether you play WoW or another MMORPG online game, you know just how many buttons you need to press. 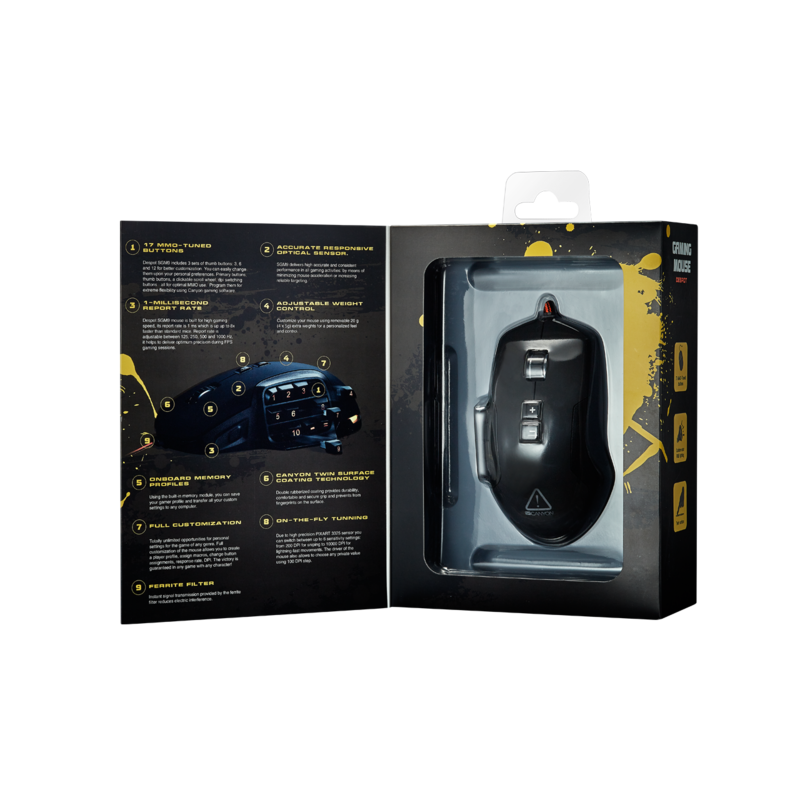 This top-notch gaming mouse is designed for the most sophisticated users. 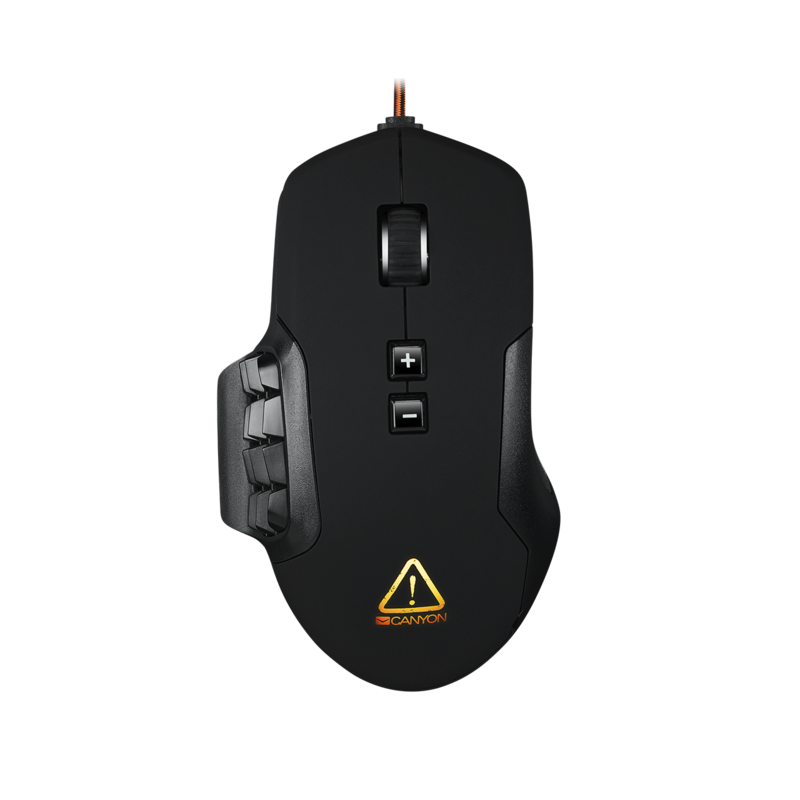 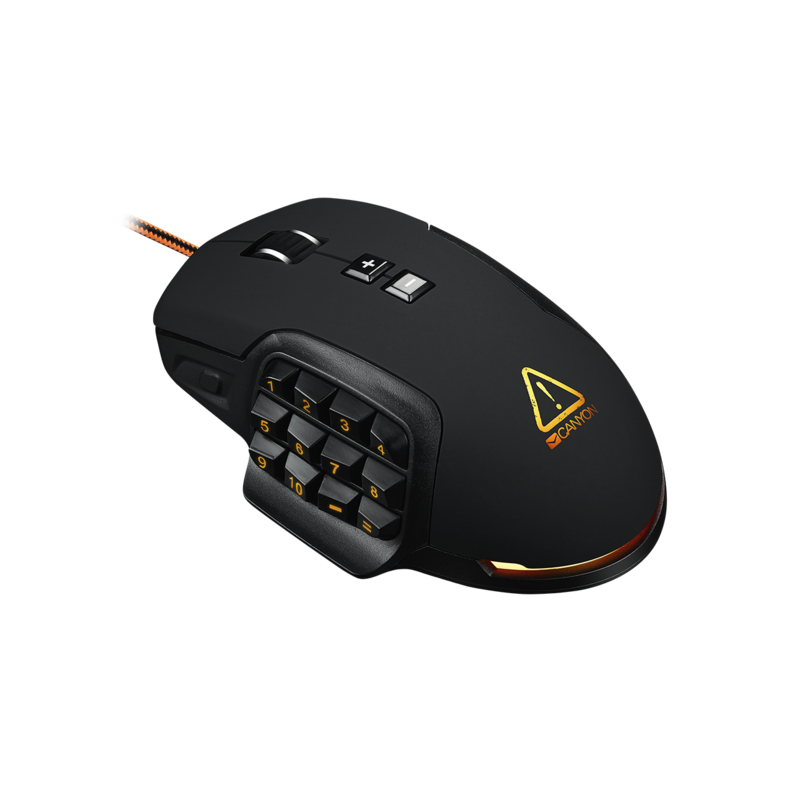 With its 17 MMO-tuned customizable buttons, adjustable weights and accurate optical sensor, it is really comfortable and lightweight, and has plenty of features. 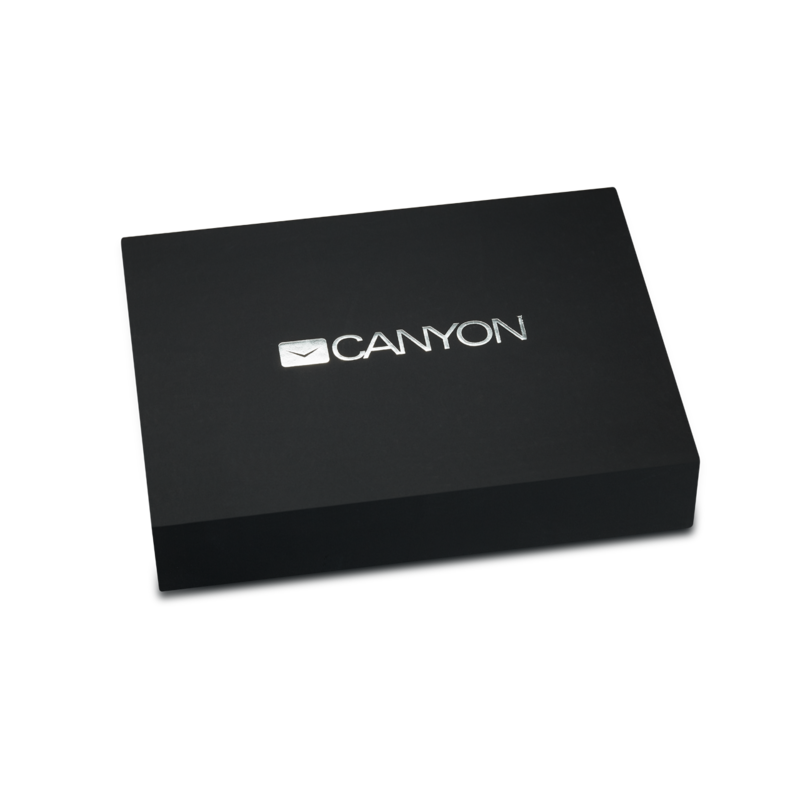 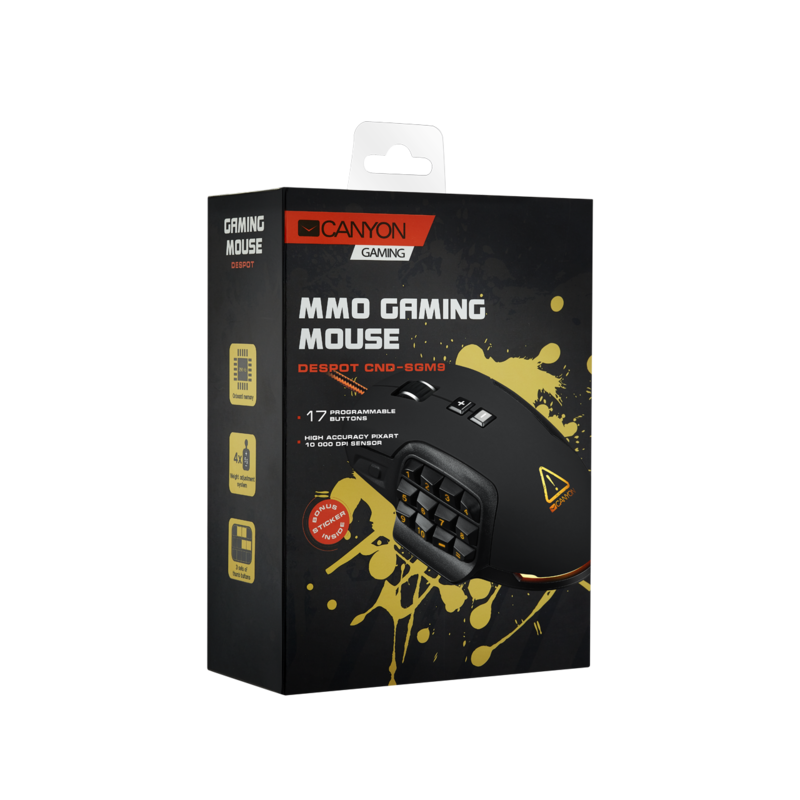 And it can be fully customized using Canyon Gaming software that meets all latest requirements.